We went to Bangalore on the 24th of May for a three day visit, largely to do ShikshaDaan’s work and to meet our Mango boys. (The Mango boys are back!). The first change that happened was we were to leave on the 23rd of May but for some strange reason we shifted it back by a day to the 24th. For the first 375 kms we had a great time driving on the awesome highway. 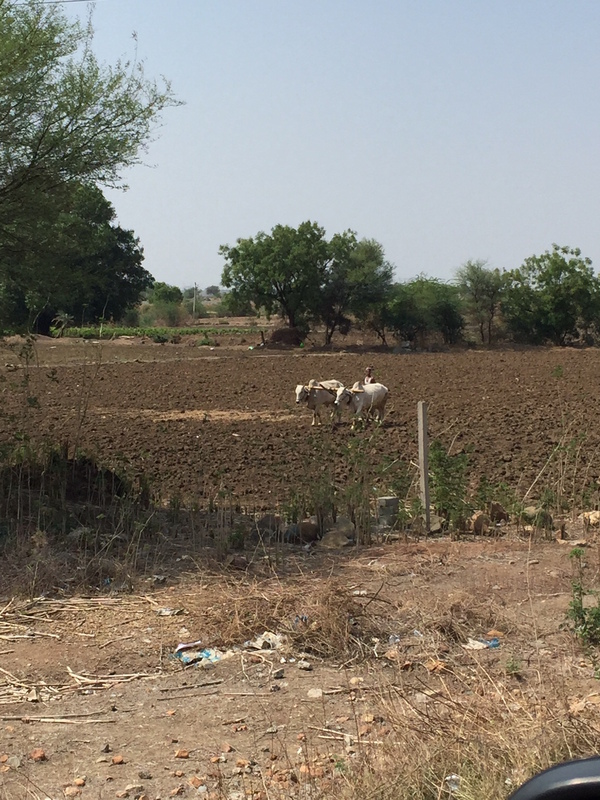 We stopped midway to have our breakfast and found this farmer tilling his land the old way using Oxen. When we had covered 375 kms and we got the message “Engine system service required”.. it was the same error message that we had got while returning from Vizag at Eluru. We switched off the car and waited for ten minutes before restarting like Mr. ManMohan from Volvo had told us. We didn’t see any reduction in the acceleration but there was a noticeable lag. So we immediately called Arun and Vidya and told them that we will land up at their place instead of going to Manish and Swati’s place as planned earlier. We called the Mango boys and told them that we will come over another day since the car had to be given for service. Our entire plan for the day was changing :). We reached Vidya and Arun’s place by 3 pm. On the way we had spoken to the Volvo service centre in Bangalore and they agreed to send someone to take the vehicle for service right away. It took us about half hour to remove everything from the car since it had to be given for service. We then spoke to Shakun and decided to go meet her as her house was really close to Arun’s. We thought the driver from Volvo will reach by 4 p.m, but he hadn’t even started by then :). So we told him to call us when he reached near Arun’s place and we went to Shakun’s place. In between all this, Vidya gave a brilliant idea of asking Arun to stop by at the Mango boys and collect the mangoes that we wanted to give away to our friends. The Volvo driver managed to reach by 6.30 pm and got antsy as we took nearly 30 mins to reach Arun’s place from Shakun’s in an Uber !!. Handed the car over and then organised a meeting with Arup and Venky for the next day morning at Arun’s place. The next day we managed to meet with Venky and Arup as planned and then got some of the ShikshaDaan work done. Got the great news that the error message was just a software glitch and the car was doing fine. They sent the car to their showroom and Krishnan and I went to the showroom in Race Course Road to collect the car. Re-loaded everything and headed out to Manish and Swati’s place. Reached there in good time (75 minutes)… after crossing the dreaded K.R. Puram crossroads. 26th was the only day that went as planned till the evening ….. went to CGK’s energy efficient, zero carbon footprint house for lunch and then to the Northern Trust office for a meeting. From there we went and met one of the founders of “Unnati”, another amazing NGO that helps the youth find jobs after empowering them with soft skills and vocational skills. We left Unnati around 6 pm and then I made the mistake of asking if we could go and meet the Mango boys and both CGK and VGK didn’t say “No”…. 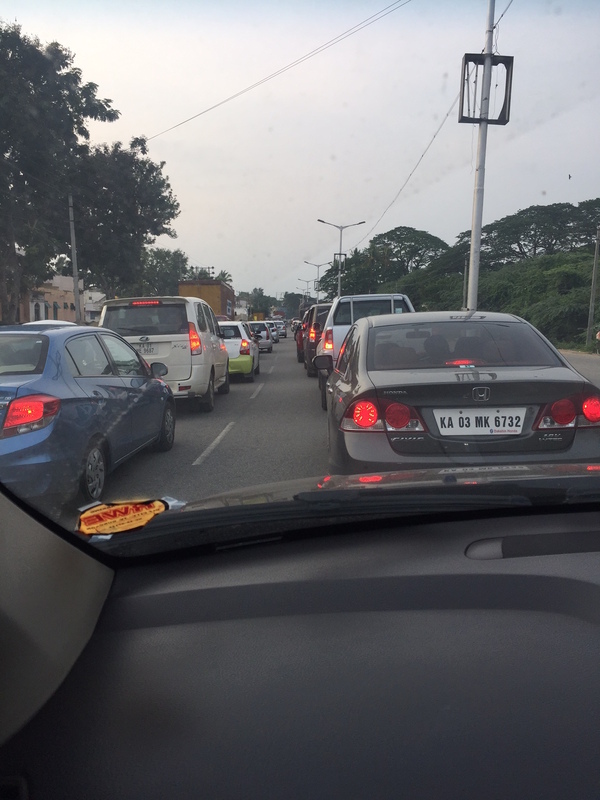 we just got caught in the famed Bangalore traffic and just thinking of it makes me feel sad. We did manage to meet the Mango boys but by then time we reached back to Manish and Swati’s place it was nearly 10 pm :(. Because we got so late on the 26th, we had to change our program for the next day – we planned to go to Coorg on Saturday but decided to go instead on Sunday and extend our stay in Bangalore by a day. So we shifted all our plans for Sunday to Saturday – meeting Ranjeet, getting our stock of raw mangoes from the Mango boys and shifting to Usha’s place so we could also catch up with them. The one program that got nixed because of this change was meeting the PGPMAX Bangalore gang on Sunday. 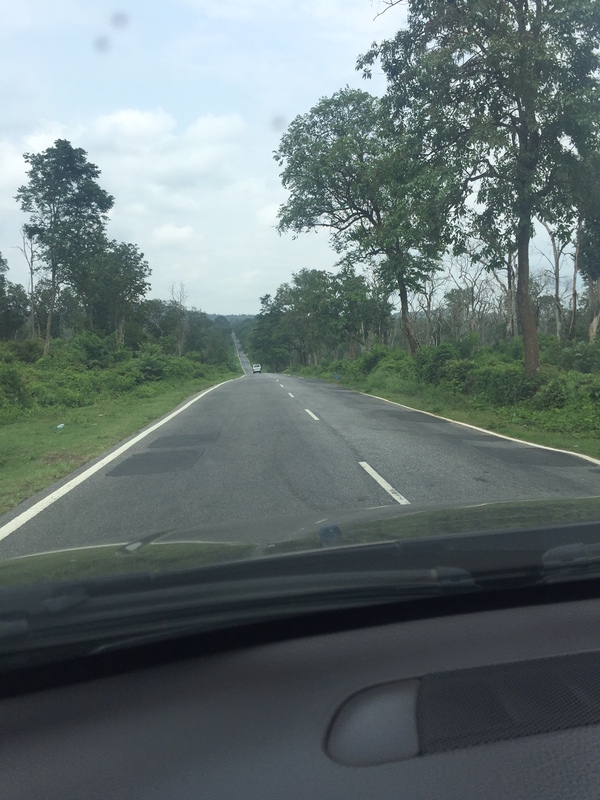 We went to Coorg on Sunday – ate breakfast at Kamath Lokaruchi as always and met Babu Kelapanda, bought some coffee and got back in the evening. 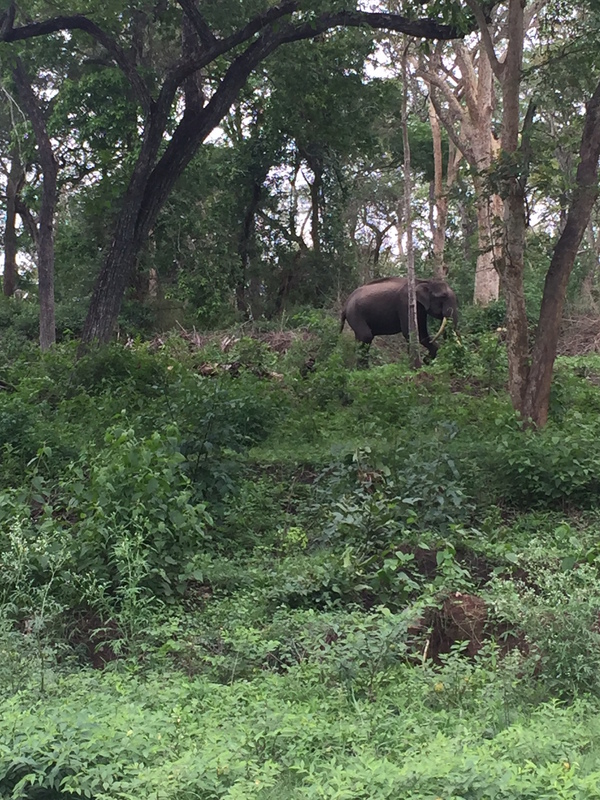 We managed to capture two beautiful pictures – the long road through the Rajiv Gandhi national park and an elephant that was probably under training. We had an early dinner at Adigas, just after Maddur. We left Maddur at about 5.30 pm and then got stuck in the “great migration”… similar to the “great migration” that happens across the Serengeti !!! Just see the traffic at 6 pm. 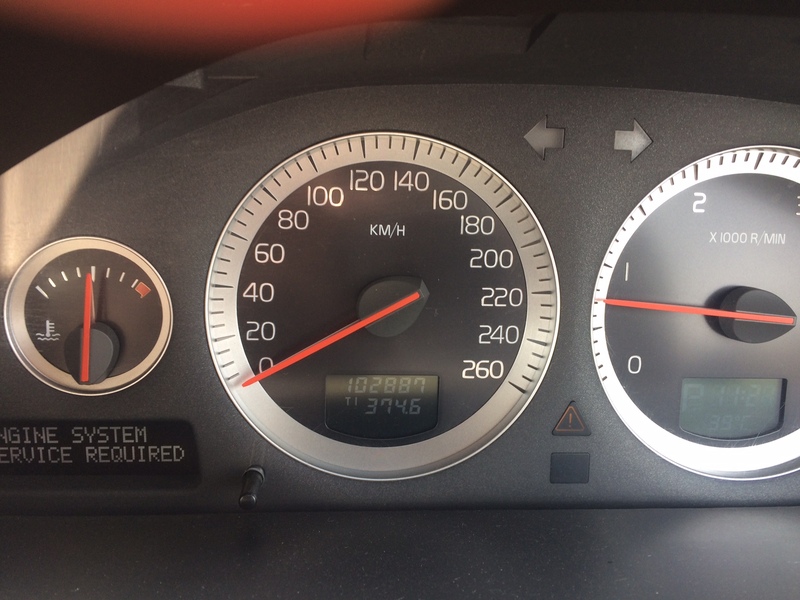 We reached back only by 8.30 pm … three hours to cover a distance of 80 odd kilometres. It felt like everybody in Bangalore had gone out of town and was returning on Sunday evening !! The cars were like the wildebeest and buffaloes etc that cross over at the Serengeti river. Anyone wants to be amidst that “great migration” can just get onto the Bangalore – Coorg highway on a sunday, drive upto Kamath or Adigas and return around 6 pm … the cheapest way to experience the “great migration” :):). I don’t know if there is any relaxation that one gets by spending 3 hours on the road in bumper-to-bumper traffic !!! We left for Hyderabad on the morning of the 29th and again experienced the morning traffic till we crossed the airport .. took us about 1.5 hours at 10 am to go from HSR Layout to the airport. I wonder if the citizens care about their quality of life enough, because spending so much time on the road in crazy traffic doesn’t do wonders for anyone’s health. Am sure there are traffic experts who can help de-congest the roads and then the “corrupt” politicians ruling over Karnataka need to be brought to book and made to bring about policies that help expand the city effectively. Bangalore is bursting at the seams – literally and the famed garden city is becoming a “fumed” garbage city. Now, when things change every minute, you have the option to throw a tantrum or a fit or breakdown and you also have the option to take it in your stride and adjust your plans around. What do you choose to do? For change is the only constant :):).